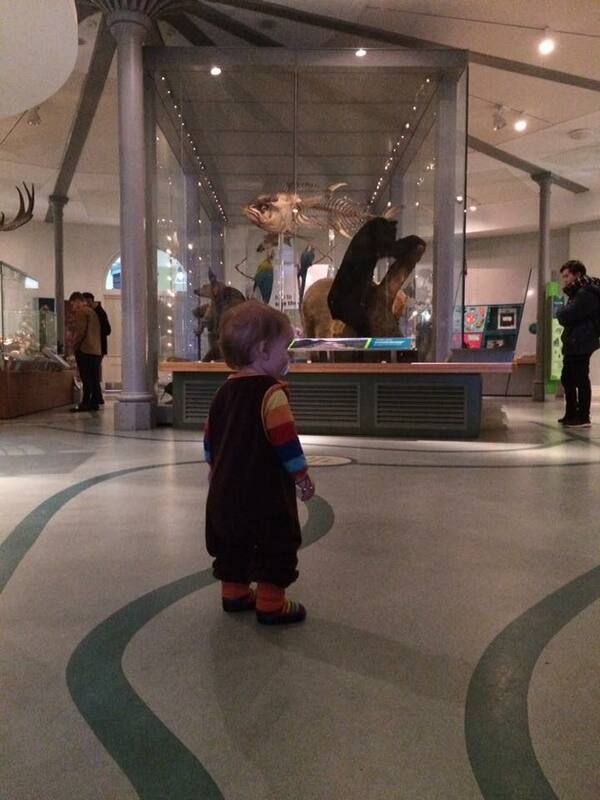 6 Reasons why you’ll love Leeds City Museum – Free Toddler Friendly Museum! 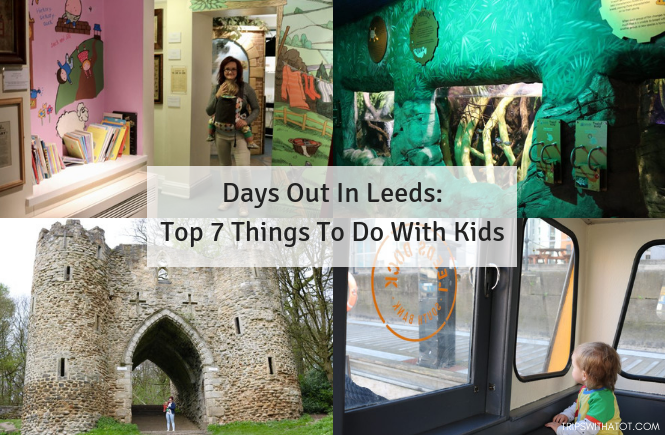 We are frequent visitors to Leeds City Museum, it’s definitely one of my favourite free museums for toddlers and if you haven’t been yet, go and check it out! On the train we can get to Leeds in under an hour so we go there often and I love taking Eric to the museum. It’s something I can always rely on to do when Eric needs somewhere to play when we are in the city centre. 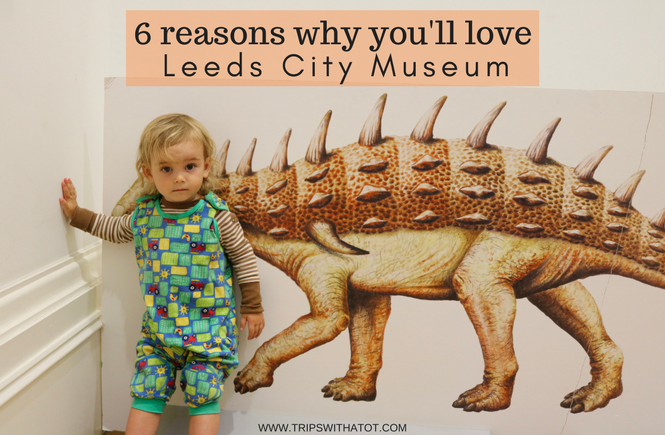 Here’s why we love Leeds city museum and why you will, too! Getting there is easy. 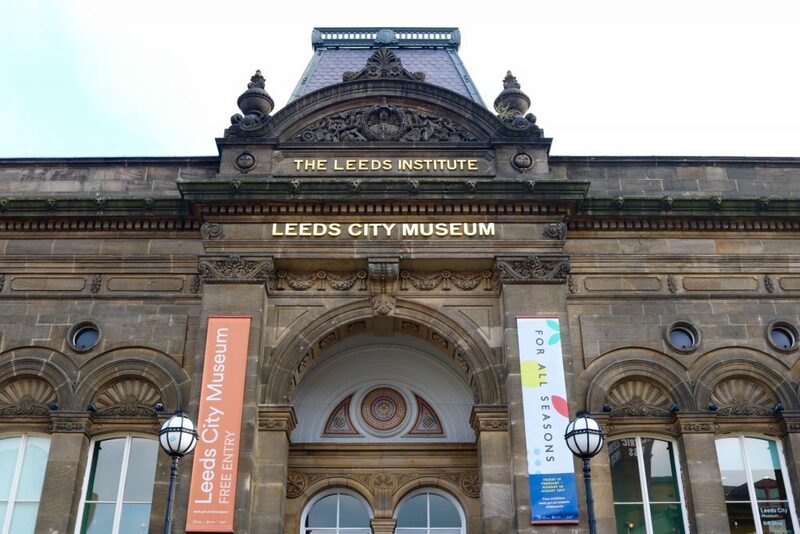 Leeds City Museum is in the city centre, just 10 minutes walk from the train station. 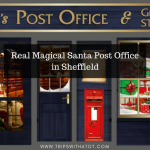 There are lots of shops, places to eat and things to do nearby and the location is very convenient. The museum is free to visit. You can enjoy all of the museum without paying anything. 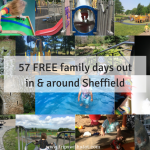 This is a great day out option right in the centre of Leeds and won’t cost you a penny. Yay! There are lots of things to play and interact with. 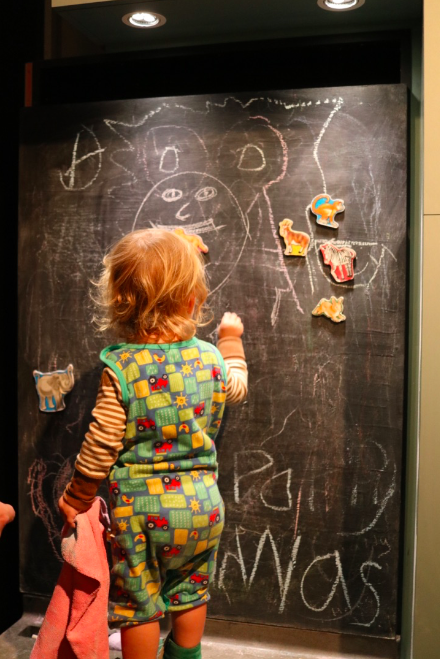 On the lower ground floor, the life on earth gallery has lots of animals to see, a reading corner, crafts corner and books, you’ll also be able to find dress up and the chalk board above. 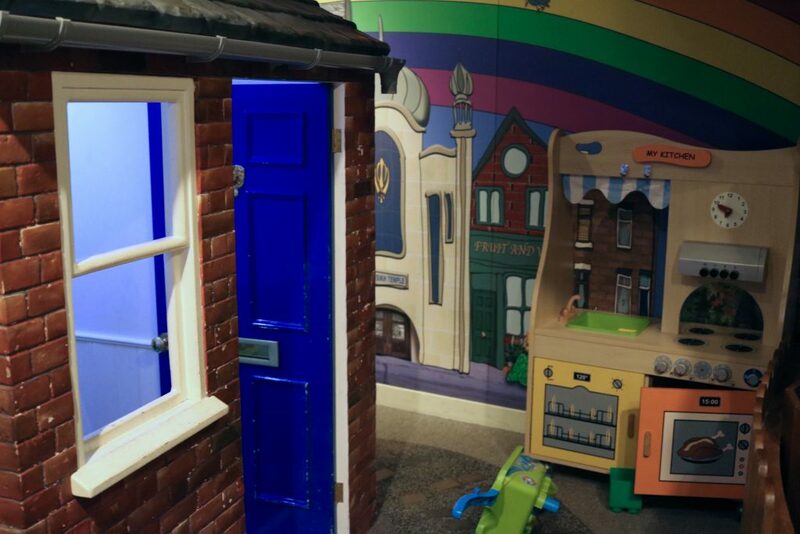 The exhibitions throughout the museum have little interactive bits and things to play with, keeping toddlers entertained. 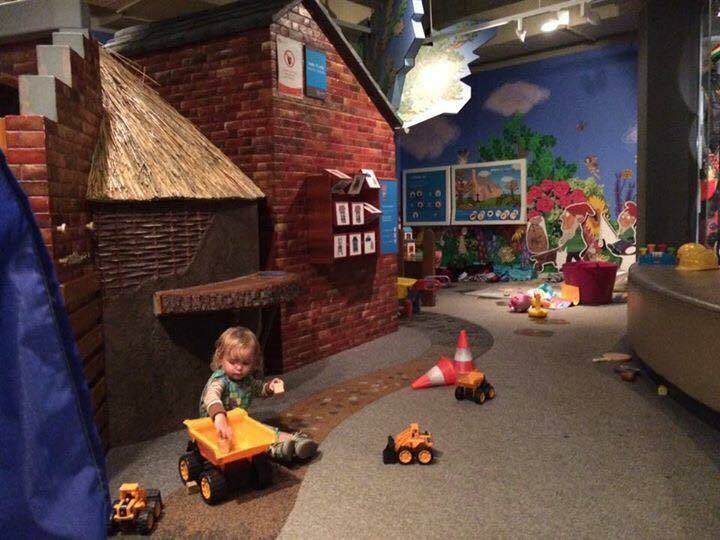 🙂 Try out the Museum Mini’s trail too, which takes toddlers on a little hunt around the museum. Toddler town is a lovely play area. 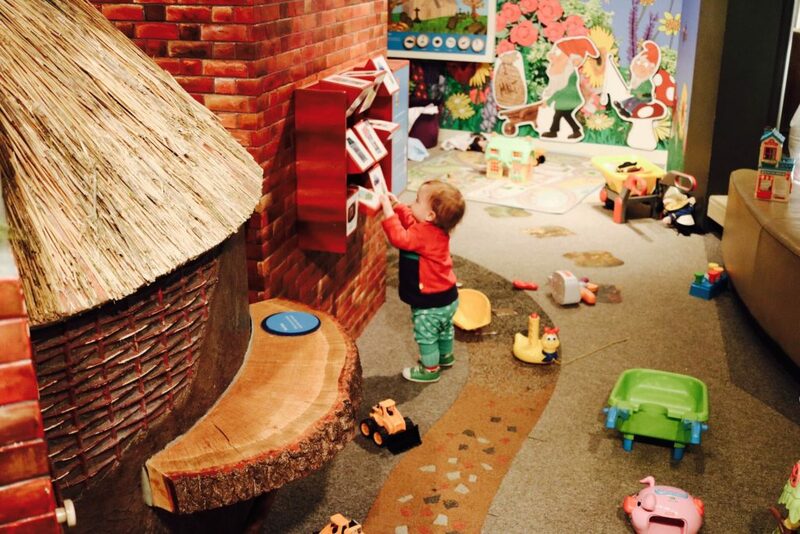 In The Leeds Story gallery on floor 2 is a wonderful little play area hidden away in the corner and is so much fun! 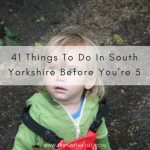 There’s doll houses, tons of toys, puzzles, books, “toddler street” with pretend houses, play kitchen, soft toys and more than enough to keep your toddler entertained for a while. There’s chairs next to the play area for parents and you can keep an eye on them whilst they get busy. Eric loves this and it’s so convenient even just to pop in to have a break from shopping. 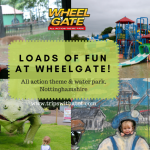 Free activities and groups. 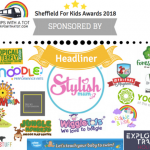 There’s a busy calendar of events for families at Leeds City Museum and always something going on, especially in school holidays. 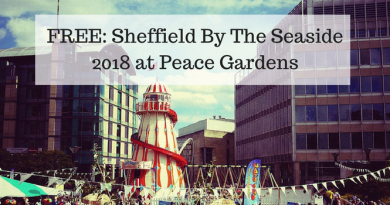 We were in Leeds in October and popped in to see what was going on and discovered a Halloween party with sensory play, crafts, soft area and interactive shows, it was brilliant. 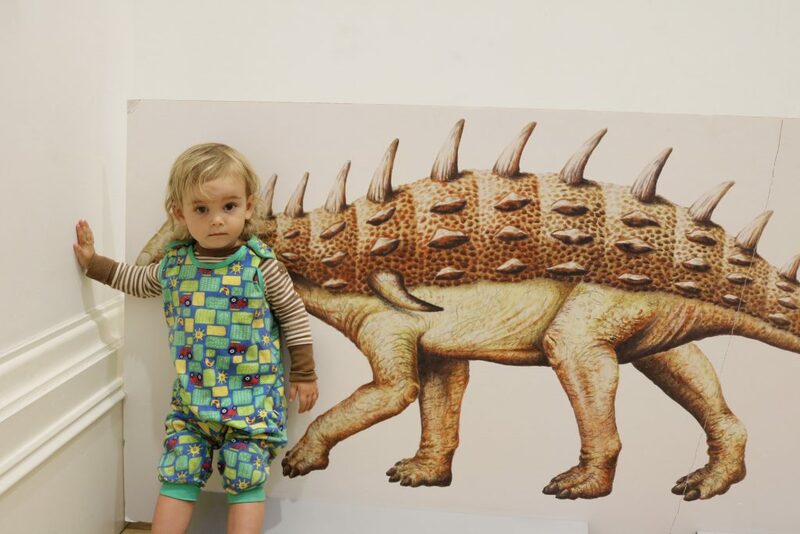 Every Friday morning the museum have a toddler crafts session “Tiny Tigers” which is free, on selected dates there are multi-sensory mornings, baby friendly curator talks, Rory’s Saturday club and lots of holiday activities. We usually make a day of it by getting lunch afterwards (we love Trinity Kitchen, especially!). 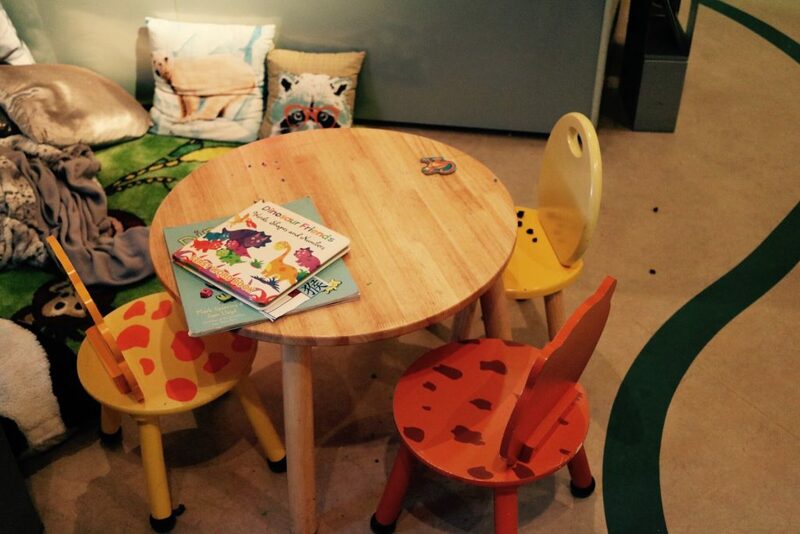 You can spend a couple hours there especially with the addition of the play area and exploring the animal gallery on the ground floor with reading corner, interactive things, colouring, bean bags and stories. 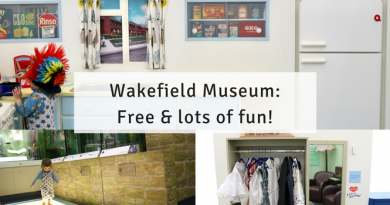 I recommend really take your time looking in each room, it’s not massive museum, but it is good and there are things to do in every nook and cranny.). There is a cafe with a few toys in the corner, but no picnic room or area unfortunately (the only down side). 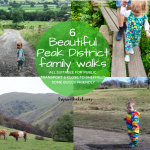 It’s a good option for a quick day out from Sheffield on the train too you can get to Leeds on quick trains in half an hour. The museum is in the city centre of Leeds at Millennium square. 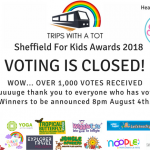 The museum is not a huge one which is particularly busy, not chaotic like the big interactive museums for all ages can get, so it’s ideal for something a bit more quiet and for toddlers. 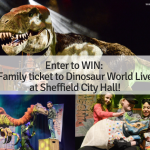 If you’re from Sheffield and you like Weston park museum, then you will like Leeds City Museum. 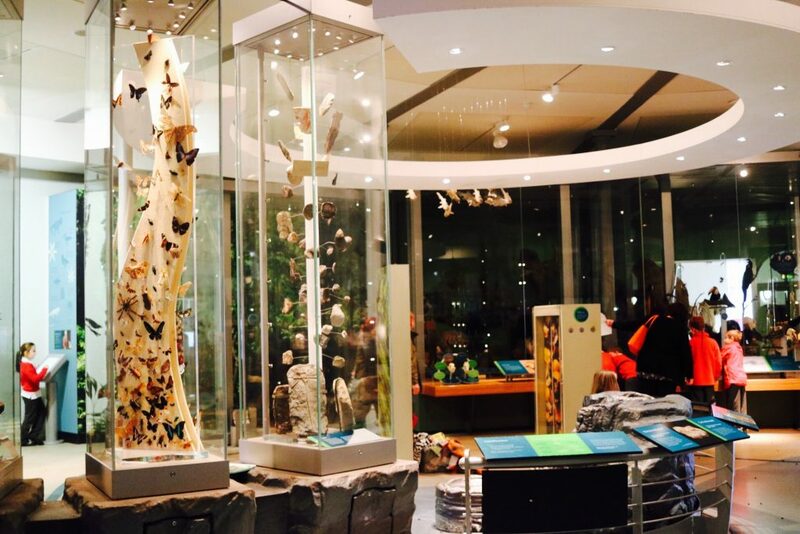 To read more about this lovely museum, read this review here which includes a video. 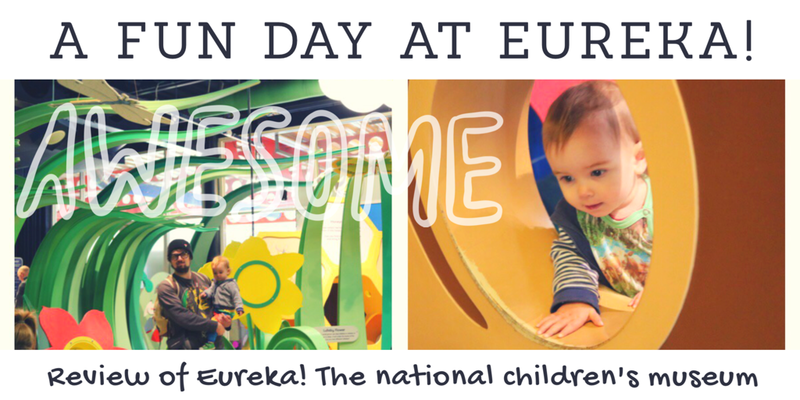 Please do save this for later, share with friends and make sure you’re following me on Facebook to find out more fun museums for toddlers!